I am a Level 3 qualified fitness trainer and have 8 years training experience in fat loss, muscle gain, strength & conditioning, toning & sculpting, cardiovascular fitness, supplements and nutrition, boxing, sports performance and postural rehabilitation. 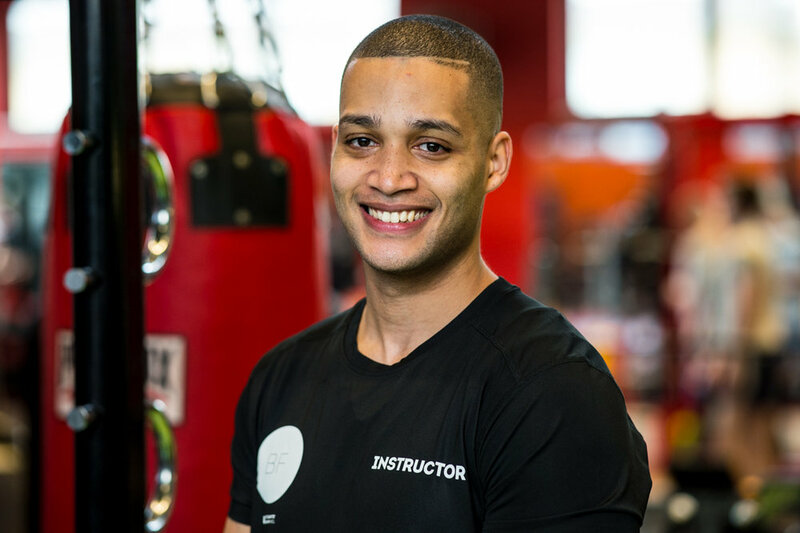 I am a qualified personal trainer specialised in Thai boxing, kick boxing and boxing including related physical conditioning exercises. I am currently studying a Master’s degree in Finance and I really enjoy the physiological and emotional outcome of my regular boxing training. What I like most in Bloomsbury Fitness is the multicultural and dynamic environment created by our international student members with their different stories and their strong commitment to achieving their life goals. I’m in my final year studying Biological Sciences and my aspiration is to become a marine biologist. I like the sense of community that we have with all student staff working at Bloomsbury Fitness. Leg day and 5 a side football are my favourite activities – do come to me for anything related to leg workouts, always happy to give you some tips. I’m studying Biochemistry and aiming to be a research scientist and entrepreneur in the future. What I like most about Bloomsbury Fitness is the social environment we work and train in as students and student staff. I have a level 3 personal training qualification in addition to a level 2 instructor qualification. If you ever have any questions regarding strength and conditioning, or sport specific training, I’m your go to person. I am currently studying History and love the fact that we have so many female lifters in Bloomsbury Fitness. My sporting idols are the England women’s rugby team. Working in the gym gives me a break from studying and I really like that there is always a great atmosphere in Bloomsbury Fitness. I am currently doing my Master’s in Environmental System Engineering and want to become an aerospace engineer. As an instructor, body weight exercises are my area of expertise.